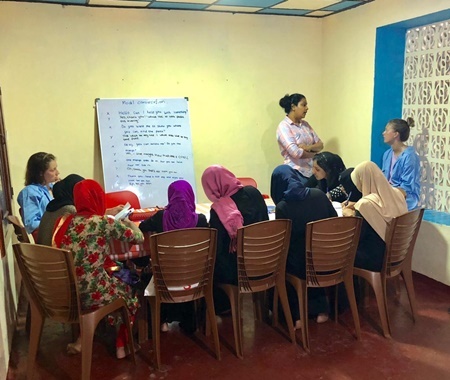 Join women empowerment volunteer abroad program with Volunteering Solutions and contribute towards helping the women dwelling in the developing countries. Being a volunteer with us, you'll get to work with Women's Right Organizations & NGOs aiming to improve the lives of the underprivileged women by providing them with a regular source of income. It's only when you travel to these countries and join the journey, will you get to know how different lives can be for women in a world where the struggles of daily life are absolutely real in every sense of the term. 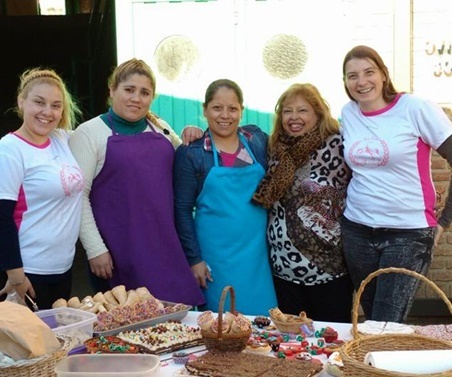 Volunteers can join the Women Empowerment Projects in Morocco, India, and Cambodia, where they will be closely associated with NGOs and Support Centers, providing vocational training, teaching Computer as well as polishing the communication skills of women, so that they can get a job and be independent. Many of these women also have to support their families. 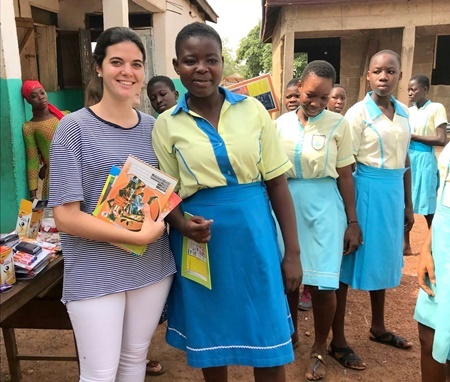 One can also opt for the Girl Education Program in Ghana, to educate the young females, living in and around Tamale. The programs are ideal for high school/ college students, or anyone who is willing to work for the upliftment of women and get first-hand learning experience in an international arena. This will not only help you in boosting your career but also give you a chance to make an impact in the developing societies.